Jeff and Michele Oard of Abilene and Damon and Robin Cox of Udall announce the engagement of their children, Chris Cox and Alice Oard, both of Marion. The bride-to-be attended Southeast of Saline High School and Kansas State University. She is an Ag Education Instructor at Goessel high School. The future groom attended Andover Central High School, Hutchinson Community College and Kansas State University. He is a veterinarian at Spur Ridge Veterinary Hospital. 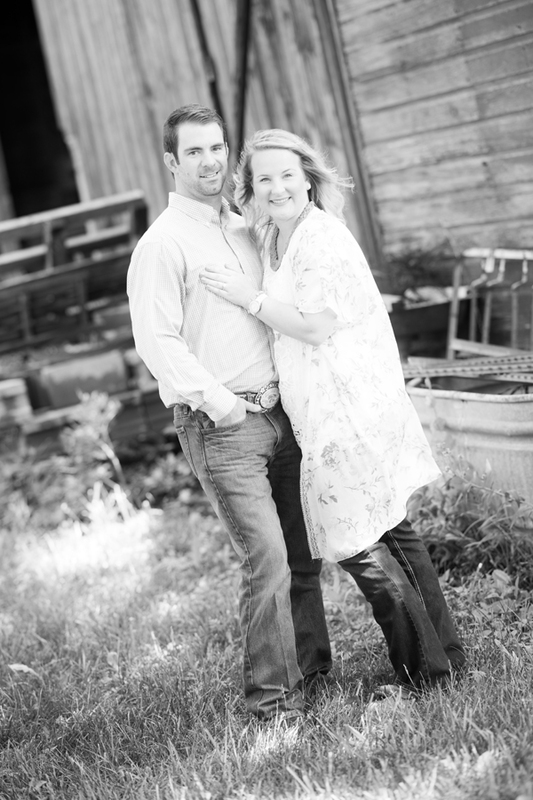 The wedding is planned for Sept. 29 at Emma Creek Barn in Hesston, KS.